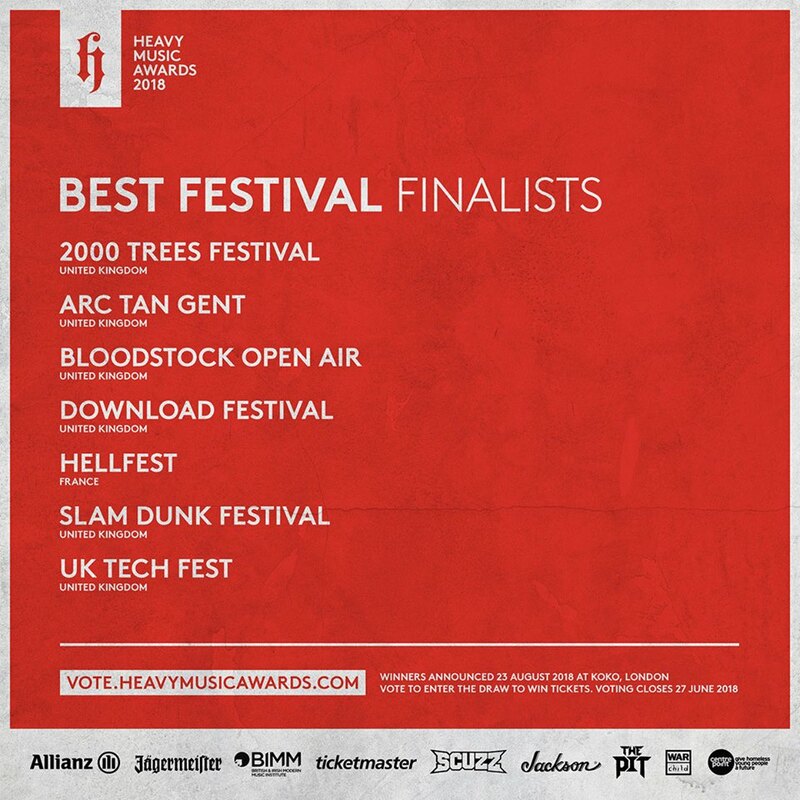 The second annual Heavy Music Awards held the launch event last night at the Gorilla in Manchester. 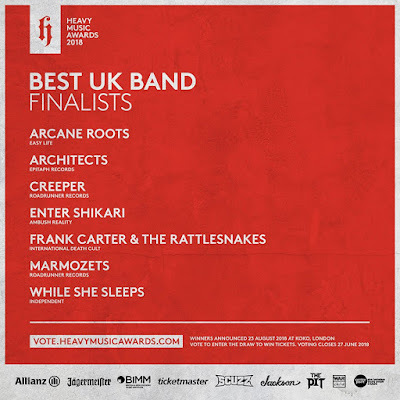 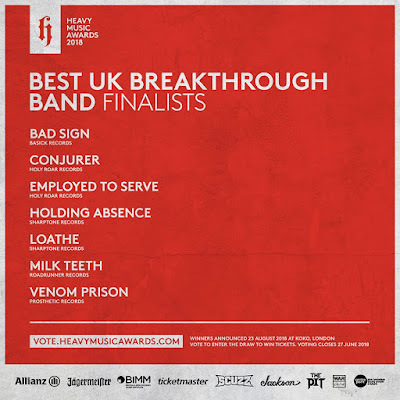 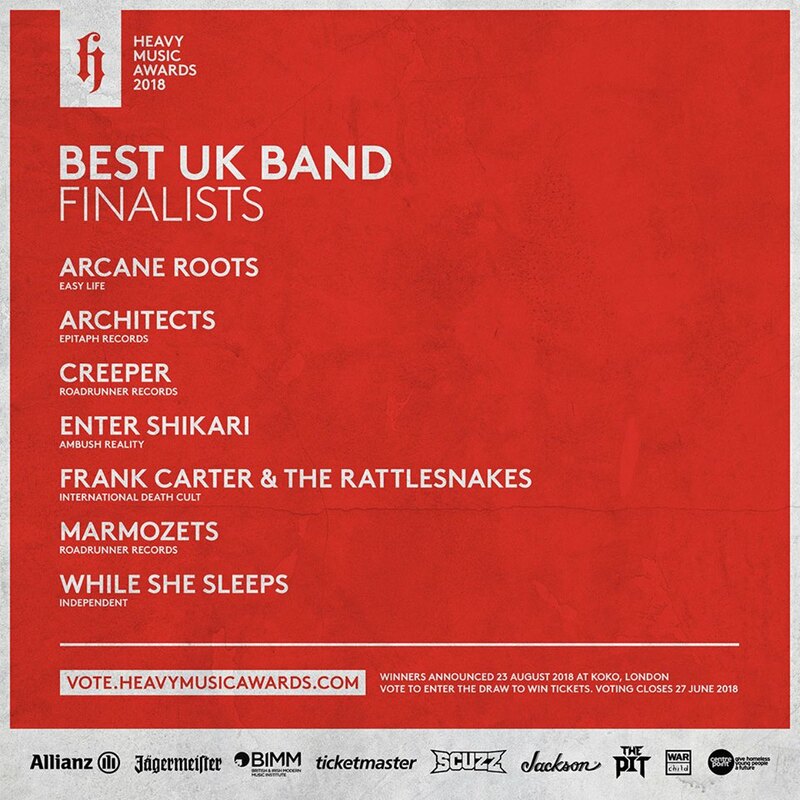 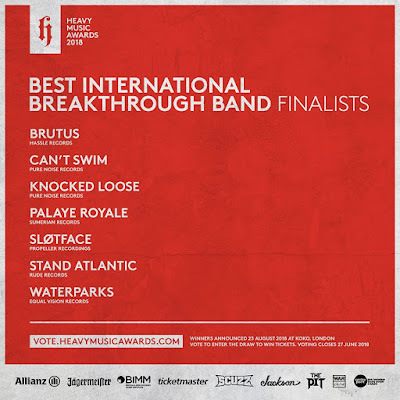 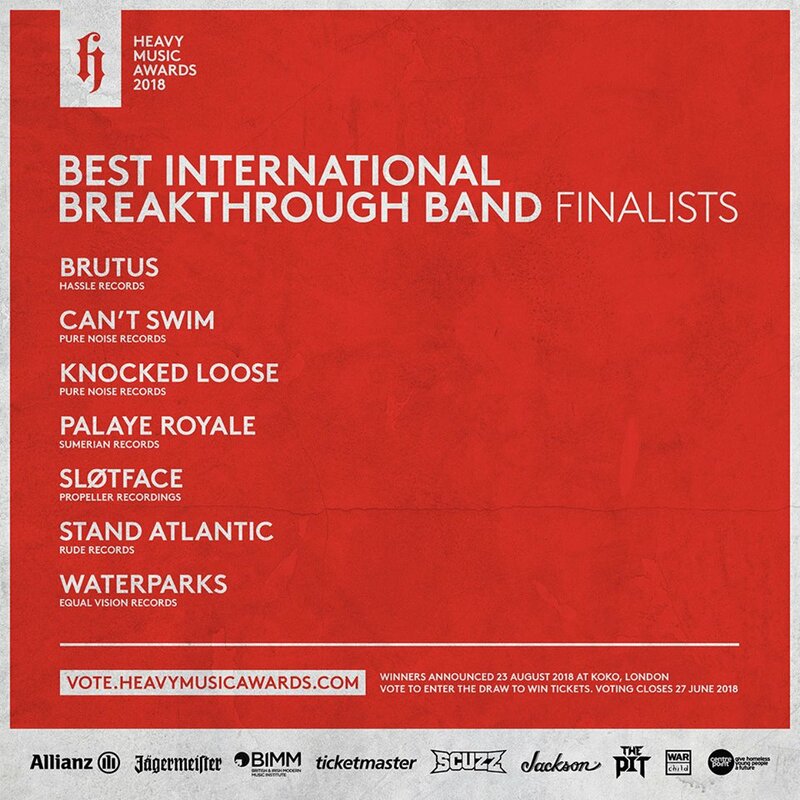 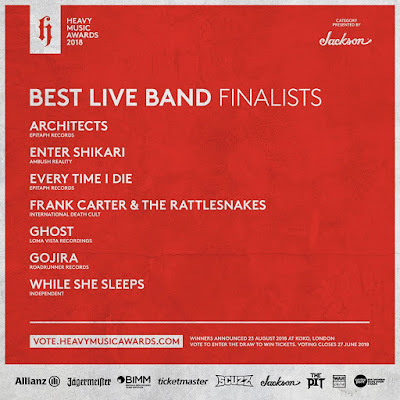 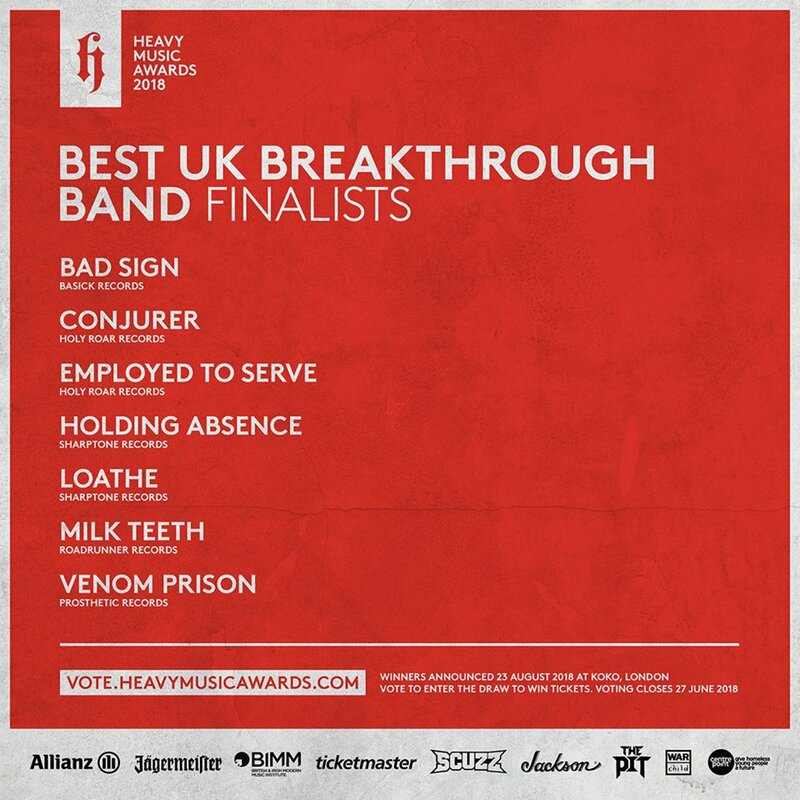 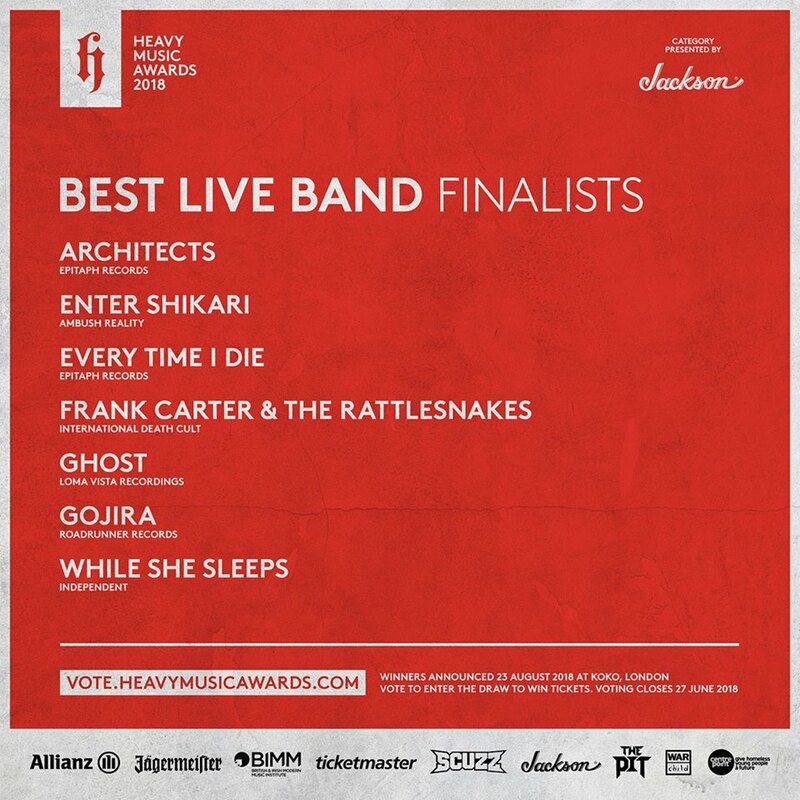 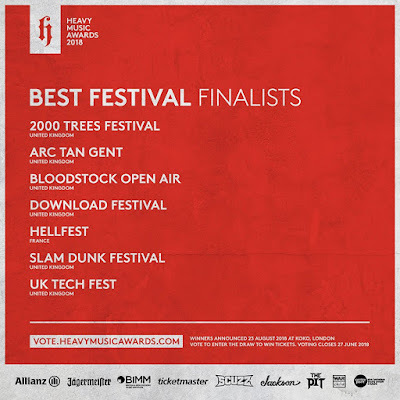 In between performances from up-and-coming UK acts Milestones, Loathe and Cold Years, the shortlists for all ten categories were unveiled on-screen by the likes of Parkway Drive, Mastodon, Milk Teeth, Good Charlotte, Against Me!, Lower Than Atlantis, Cancer Bats and Employed To Serve. 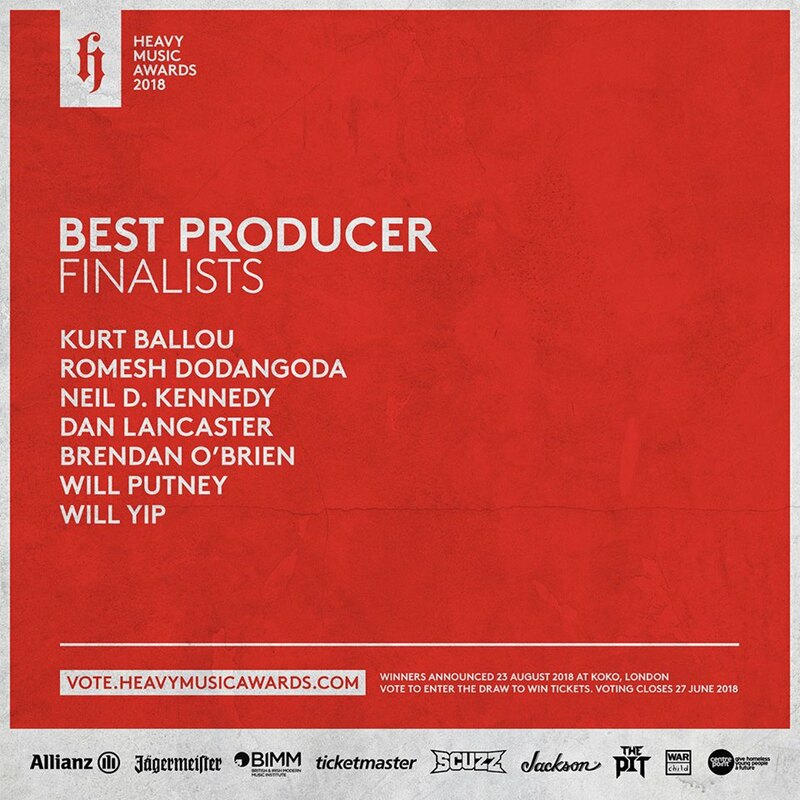 Winners will be announced at London's historic KOKO on Thursday 23 August. 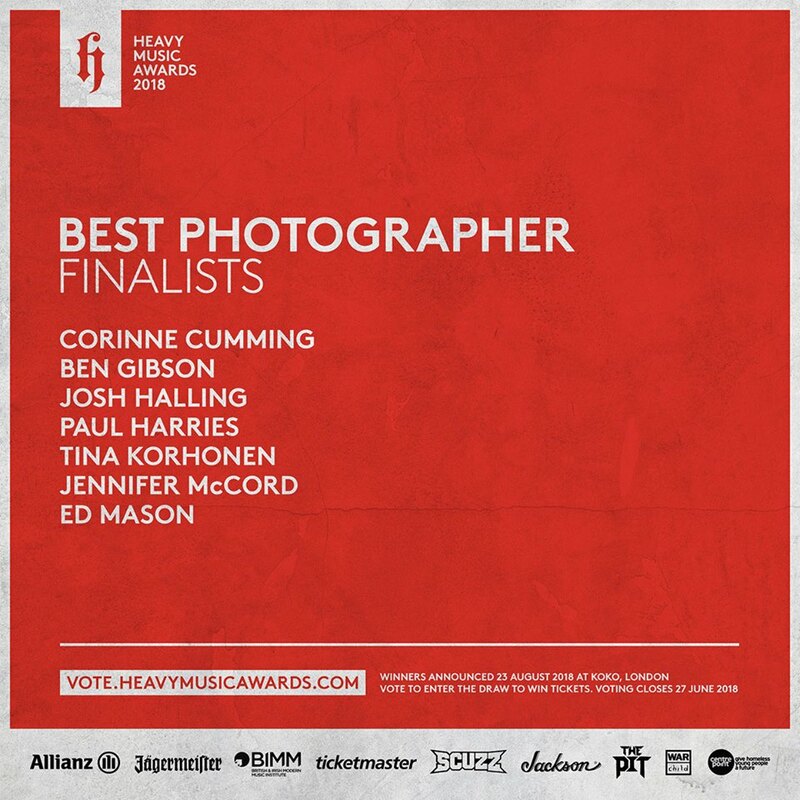 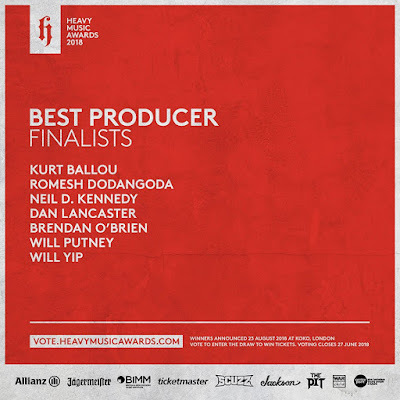 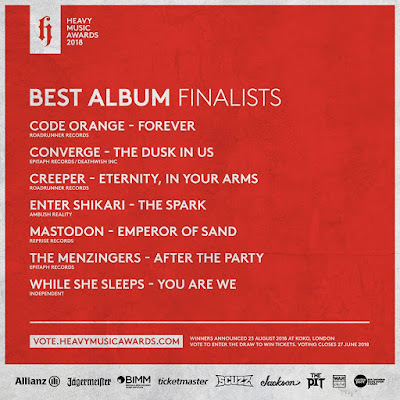 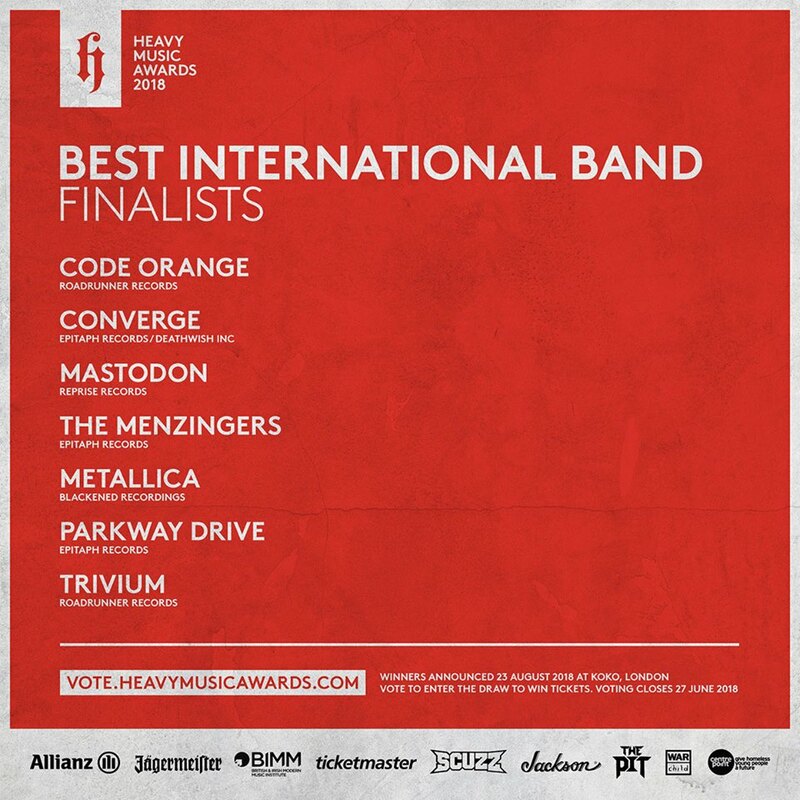 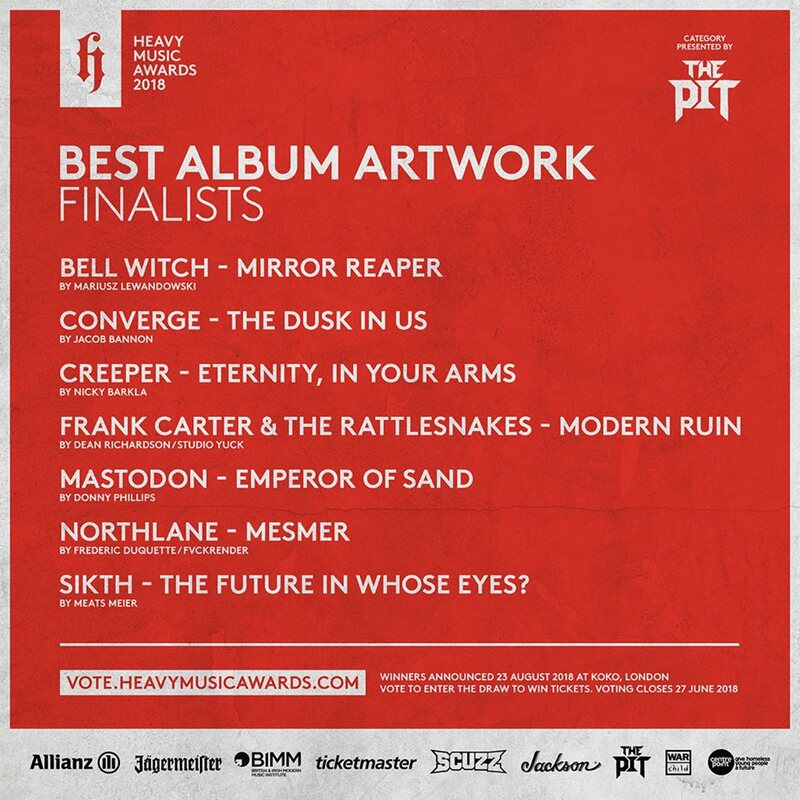 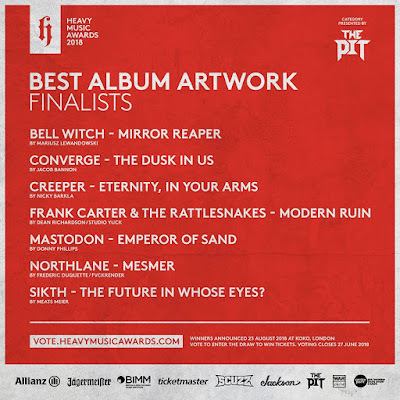 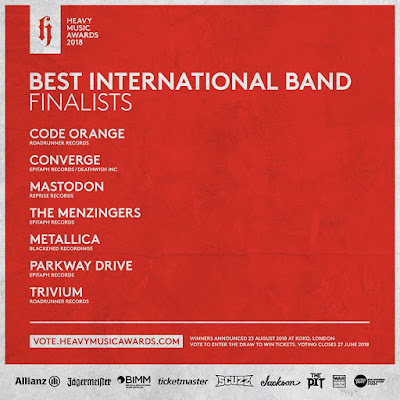 Vote now at vote.heavymusicawards.com and enter the draw to win tickets to the Heavy Music Awards. 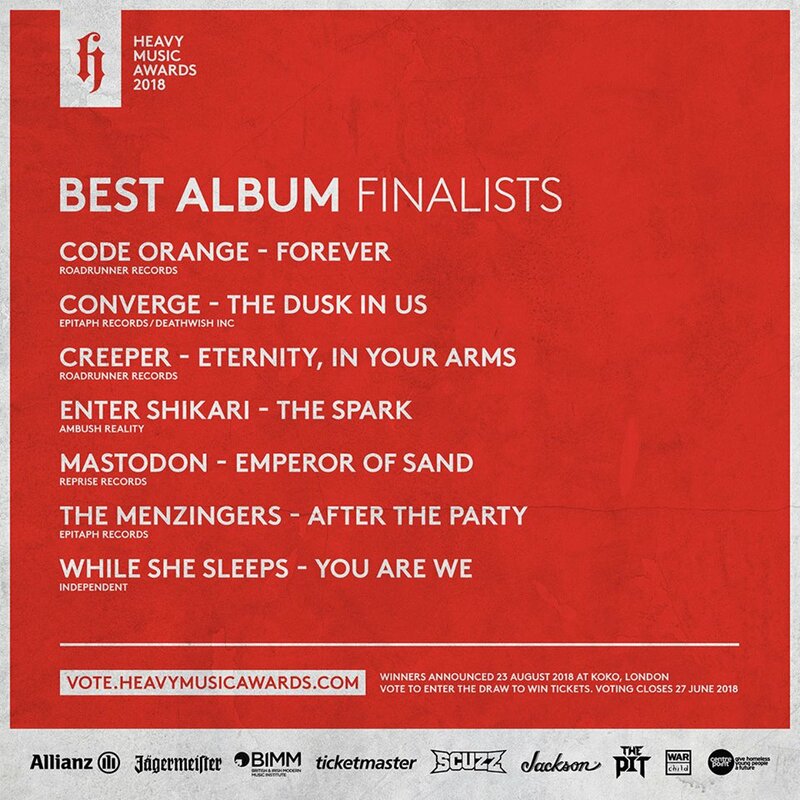 Voting ends on June 27th.